Hard to believe AKG could deliver the quality of sound you’ve come to expect in such an ultra-small model. Don’t limit yourself to music alone. With its universal in-line remote/microphone, the Y23-U lets you take calls too. The Y23-U’s are so ‘invisible’ and so lightweight, you’re unlikely to ever remove them – if you even remember they’re still on. They’ll travel everywhere you go. The Y23-U’s secret is found in its innovative ear-tip technology and to the four sizes of ear sleeves they come with. 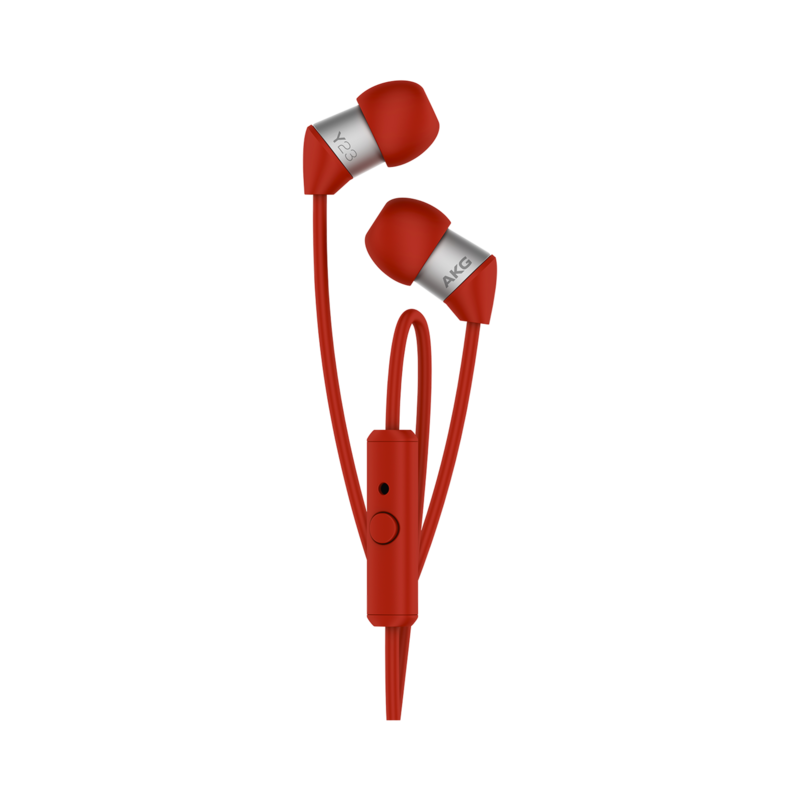 Made from two materials, they are designed to maximize the fit between the headphone and your ear. 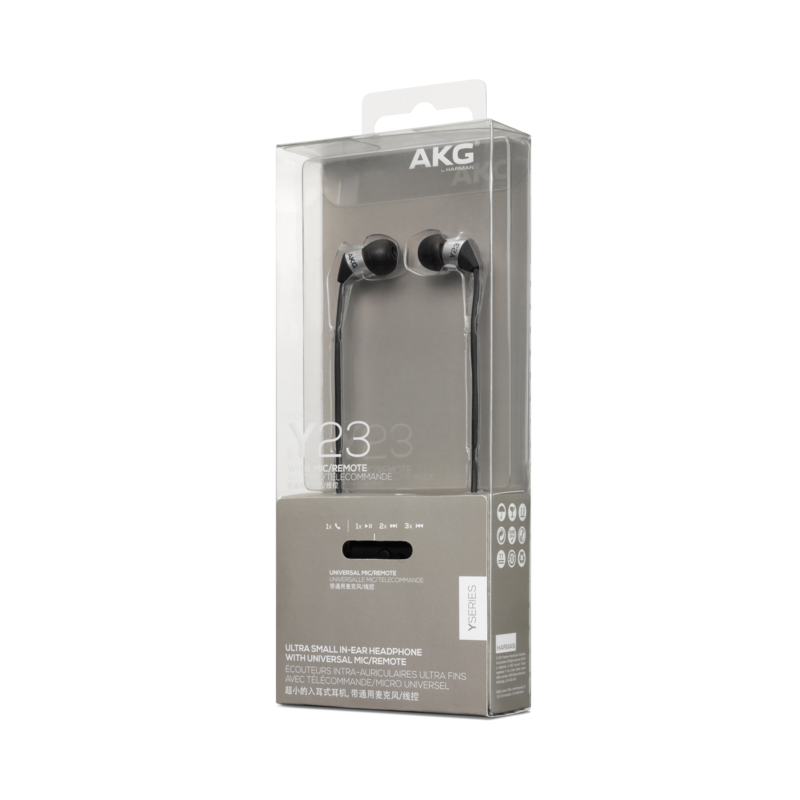 The AKG Y23-U boasts the sound quality and extreme comfort of an in-ear headphone more than twice its size but without the added bulk or extra weight. AKG announces the little in-ear headphone that acts twice it size, sounding better than many on-ear models despite the fact that they’re the smallest in-ear headphone available. 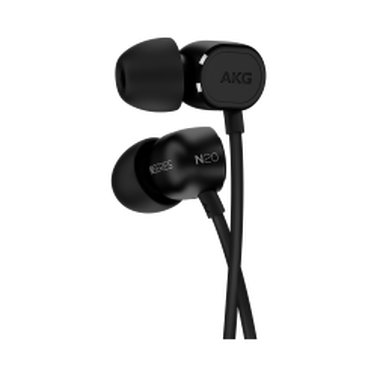 The fact that this tiny, in-ear series delivers the sound qualities that AKG is famous for is innovation supreme. 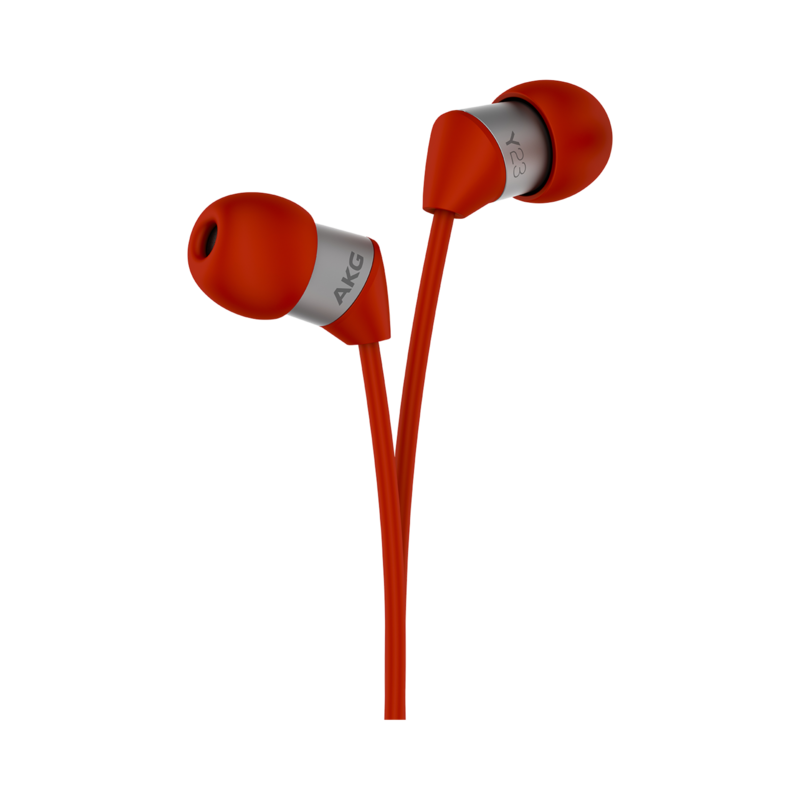 Add to this a high degree of lightweight comfort, plus the choice of four sizes of supplied ear sleeves and advanced ear-tip technology and you’ve got an in-ear headphone that stays in place and allows you complete freedom of movement – in keeping with your personal style. Open your ears to the endless possibilities of keeping connected in a miniature pair of in-ear headphones so light and comfortable that you’ll never find a good reason to take them off. 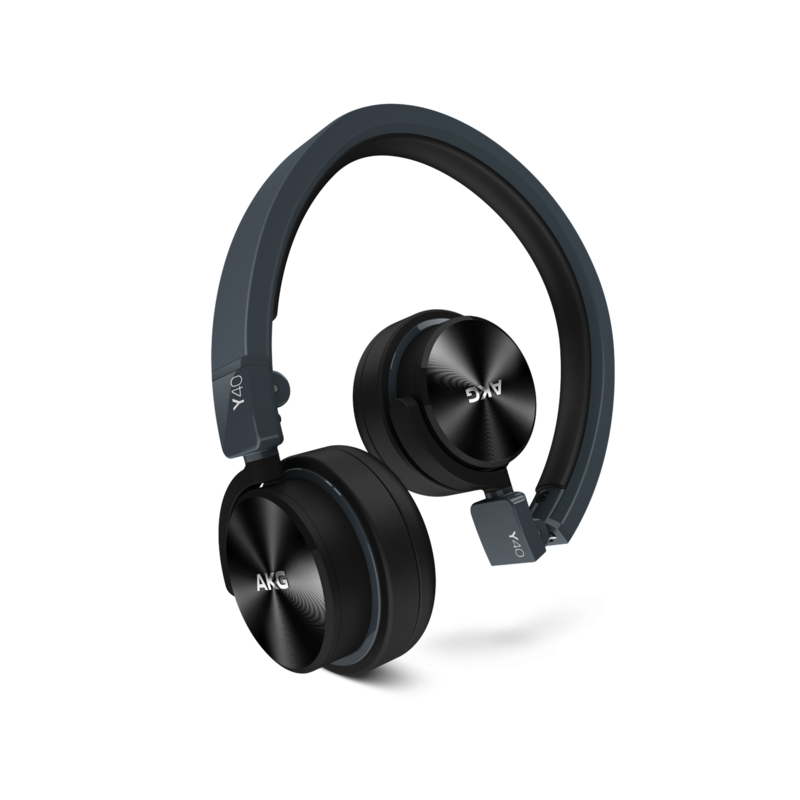 For work or play – or both, simultaneously – the Y23-U are in perfect synch with your needs. Furthermore, its universal remote/microphone lets you answer calls. With high-performance, 5.8mm drivers, their ability to deliver AKG-quality sound is the biggest feature about the smallest headphones we make. Or we wouldn’t put our name on them.